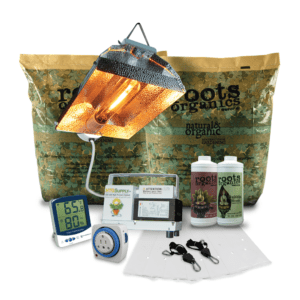 If you grow organically indoors or want to get started, you will absolutely love our soil grow kits. 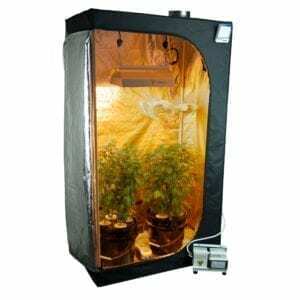 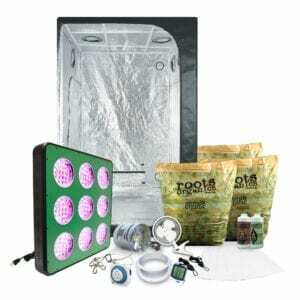 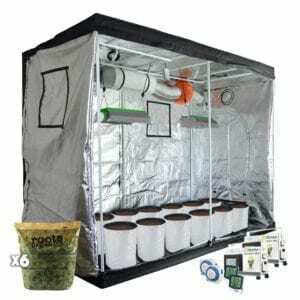 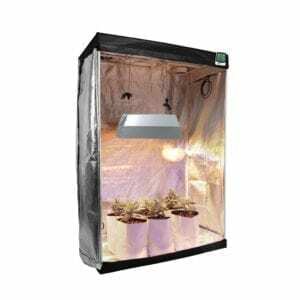 These organic grow kits come with everything you need to get your next organic soil grow up and running. 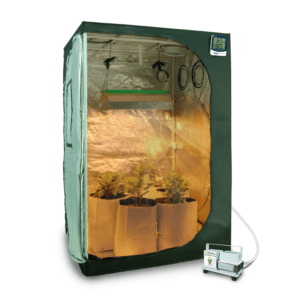 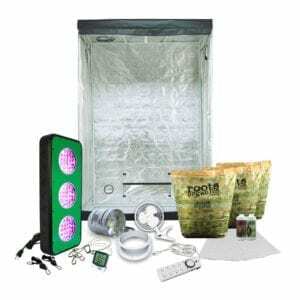 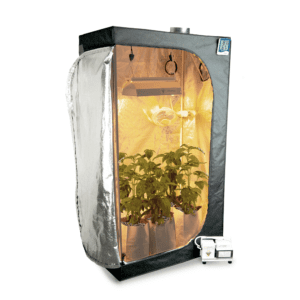 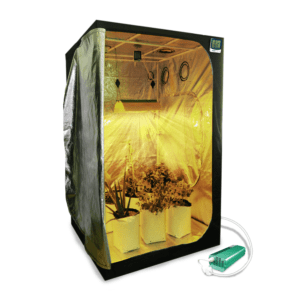 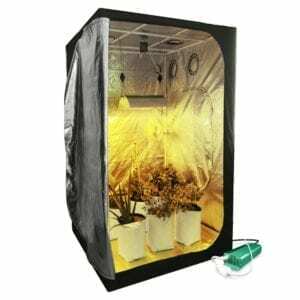 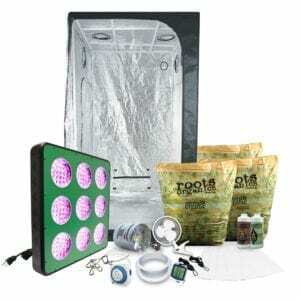 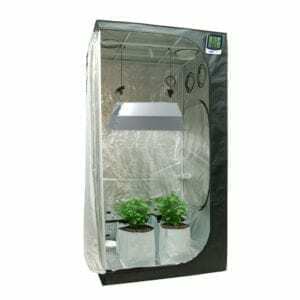 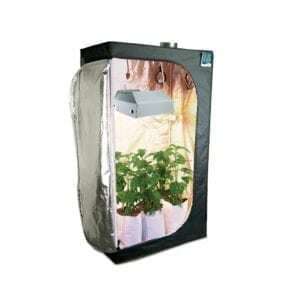 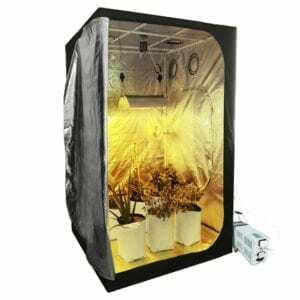 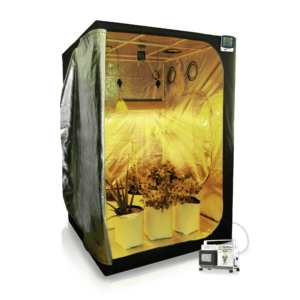 From high wattage HID grow lights to grow tents our organic soil kits include everything you need even the soil! 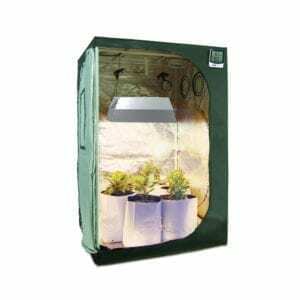 …Each kit comes with the right quantity of organic soil and nutrients which can be upgraded on the product page. 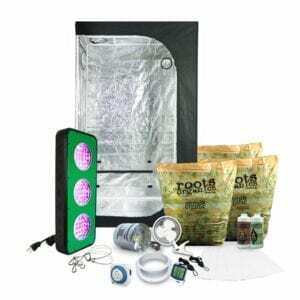 Customize any of our kits with upgrades for each individual item on the product page with ease!